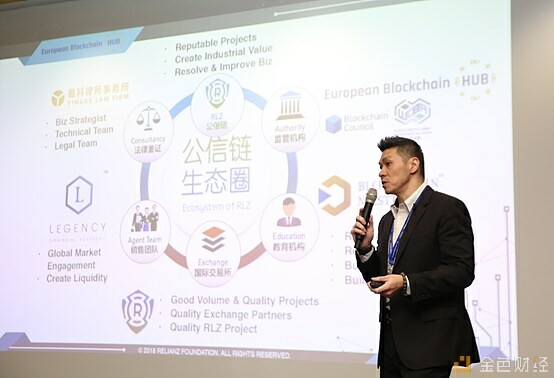 Relianz Chain and M Chain both are invited as honorary guests to attend European Blockchain Hub (EUBC HUB) ‘Blockchain for Sustainable Development Goals Tour Summit 2018’ in Europe and World Blockchain Forum (WBF) in New York respectively. The European Blockchain Hub (EUBC HUB) ‘Blockchain for Sustainable Development Goals’ were held in Zug, Switzerland (November 6th) and Berlin, Germany (November 9th). European Blockchain Hub (EUBC Hub) is an independent organization who champions Blockchain Technology for transparent, democratic, decentralized, and safe business operation. EUBC Hub first established its presence as a pioneer in the blockchain industry in May 2018 with aims to advocate the development of smart regulation for blockchain development and digital entrepreneurship ecosystems at EU institutions, EU member States and other countries. They believe via consensus building technologies we create better places to live, work and realize SDGs – Sustainable Development Goals. 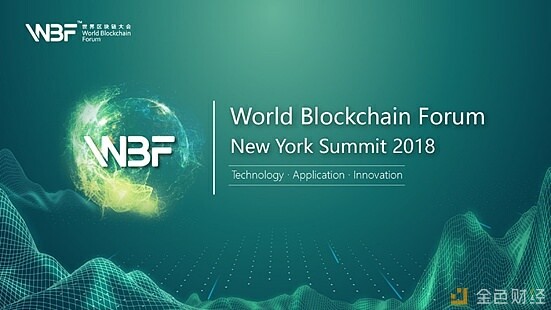 While Blockchain Forum (WBF) are held in New York Hilton Midtown, USA on 8th - 9th of November 2018. The World Blockchain Forum focuses on blockchain which represents neither the next-generation internet nor a new internet of money, rather it ushers in an era of financial, economic, and social reconstruction. The event brings together startups, investment firms, government agencies, supply chain, and much more. The conference brought together many head resources such as Sino-US blockchain funds, exchanges, public chains, media, mines, etc., focusing on stable currencies, STO, cryptocurrency, CIS economy, EOS ecology, community ecology, and districts. As well as discussion regarding to blockchain legislation and policy issues on technology innovation, market opportunities and innovative applications. Relianz Chain provides underlying technical guidance to M Chain to develop the world's first Nijigen eco-entertainment platform. As M Chain is the world's first digitally encrypted virtual currency designed for Nijigen IP content, game, copyright transaction, digital entertainment, product peripherals on the basis of peer-to-peer network technology built on blockchain and smart contract. 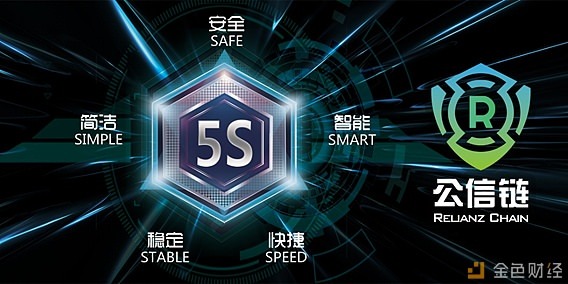 M Chain, and the economic system and basic services devised around it are mainly designed for Nijigen IP content production, incentives for creation, copyright protection and product distribution around the globe. 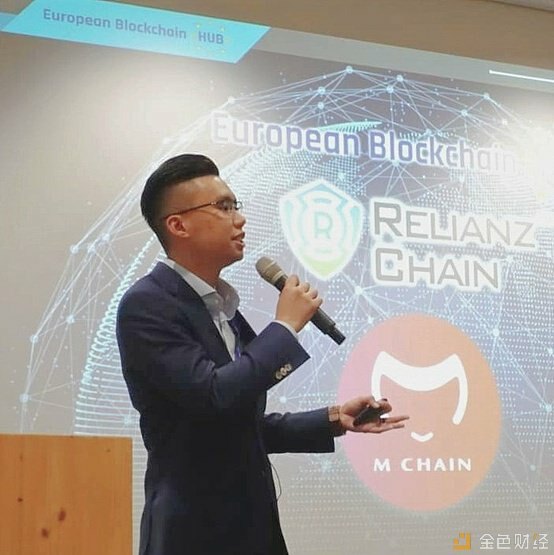 Mr. Wilson Gan, Corporate Advisor of the Relianz Chain, said:‘The goal of M Chain is to promote the alliance and development of the entire Nijigen industry. The blockchain technology brings disruptive changes in the industry. 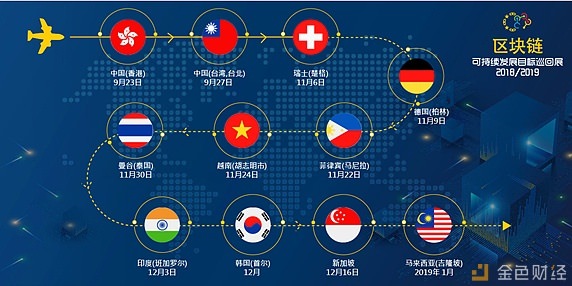 The underlying technical support and guidance provided Relianz Chain will foster M Chain gradually moves to the M digital copyright trading platform, IP copyright registration platform, IP assets transaction platform, M Mall (Nijigen collection online trading platform), M Game (Nijigen mobile game), M offline commercial, M-electronic music festival, etc., becoming one of the significant strategic partners in Relianz Chain’s Ecosystem. Dr. Eric Ong, Founder and CEO of Relianz Chain, said: Relianz Chain's goal is to build trust between people through blockchain technology and to make the world a better place. We have been committed to provide the ultimate one-stop integrated blockchain solutions. At present, we strive to initiate the implementation of Blockchain into the development of each and every industry, by integrating education, recognized certification, legal consultation, intellectual property and sales & marketing, forming an unified technology-based entity. SMART (our Smart Contracts utilizes 3rd Generation SPOS, SRINA – Atomic Swap, and lets users Exchange cryptocurrency to Fiat). It is believed that there will be more corporate partners in the future will join hands with the Relianz Chain to seize the opportunity to innovate and add value in this fast-changing ecosystem and achieve a sustainable development.